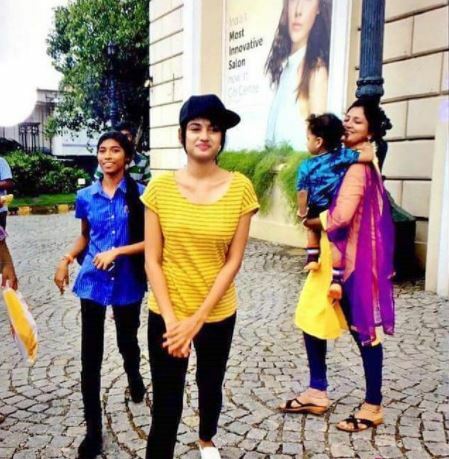 Post her stint at the Bigg Boss Tamil show, Oviya seems to be having a great time after coming out of the house. Actress Oviya Helen opted out of the Bigg Boss Tamil show hosted by Kamal Haasan recently citing medical reasons and mental stress. 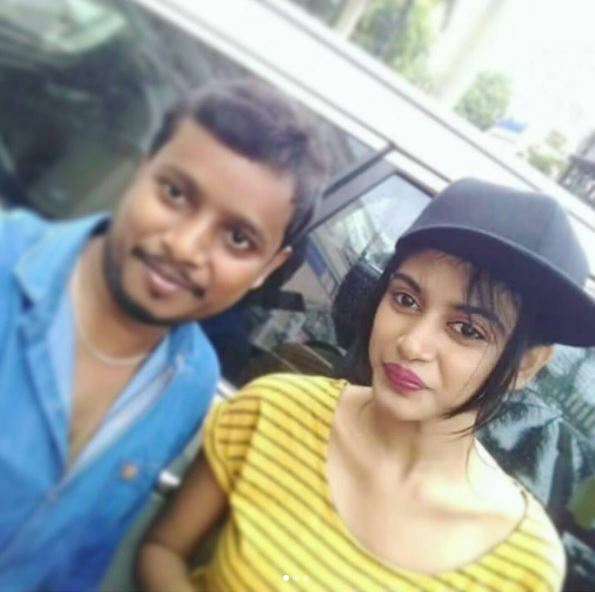 And after coming out of the Bigg Boss house, Oviya seems to be having a great time with her fans and prepping up for her upcoming movies. 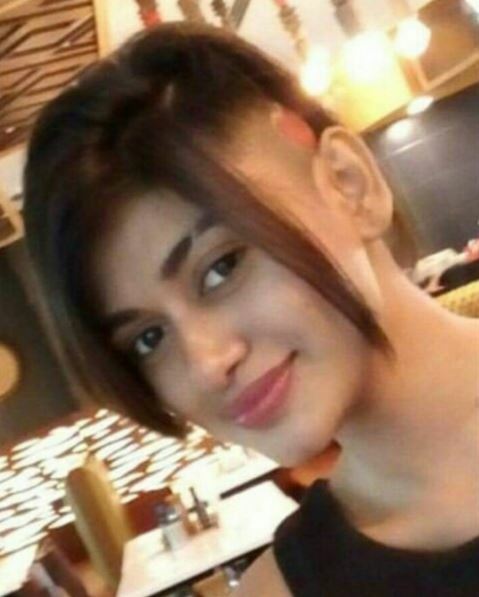 Oviya seems to have gone through a makeover and she is slaying it in her new look. 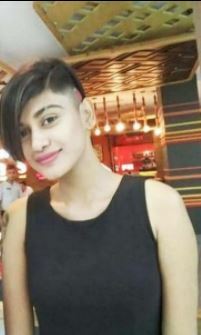 A new stylish hair-do is what she has gotten done and Oviya is carrying the look with utmost ease. 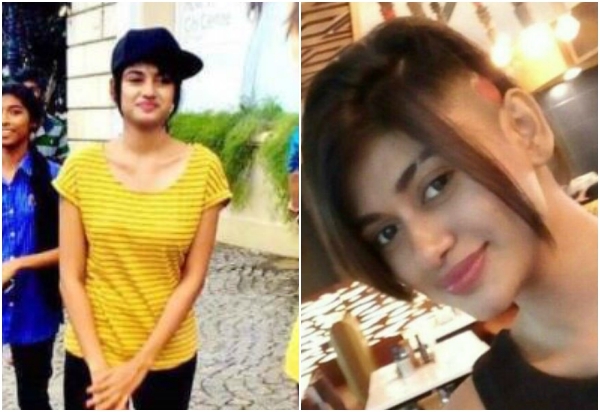 Pictures of Oviya in her new look are going viral on social media and fans are in joy looking at her new avatar. After earning a huge following post her time at the Bigg Boss Tamil show, everything seems to be going right for Oviya in her career at the present moment. Oviya, after Bigg Boss Tamil, is all set to start shooting for her a film in Tamil in which she will play an extended cameo. 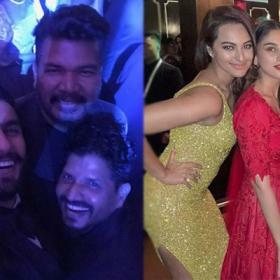 The film, titled Silukkuvarupatti Singam, features Regina Cassandra and Vishnu Vishal in the lead roles, and will have Oviya Helen playing a cameo. 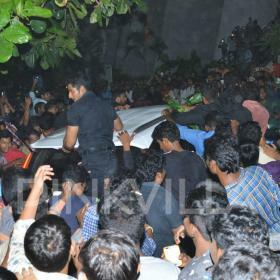 Initially it was said to be brief role in the film but later it was made an extended cameo in the films, according to reports. Silukkuvarupatti Singam is being directed by Chella Ayyavu and is being produced by Vishnu Vishal himself under his home banner.